Seamless Polycotton Shell with durable latex palm coating. Flexible crinkle latex coating for superb wet and dry grip. Protects from Abrasion, Scratches and Dirt. Seamless polycotton liner for comfort. Durable with excellent tear resistance. 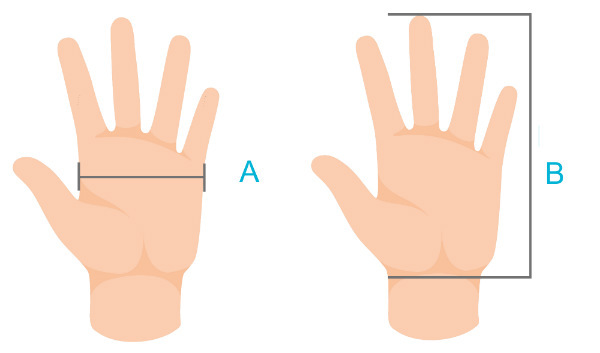 Elasticated knit wrist gives a secure fit. 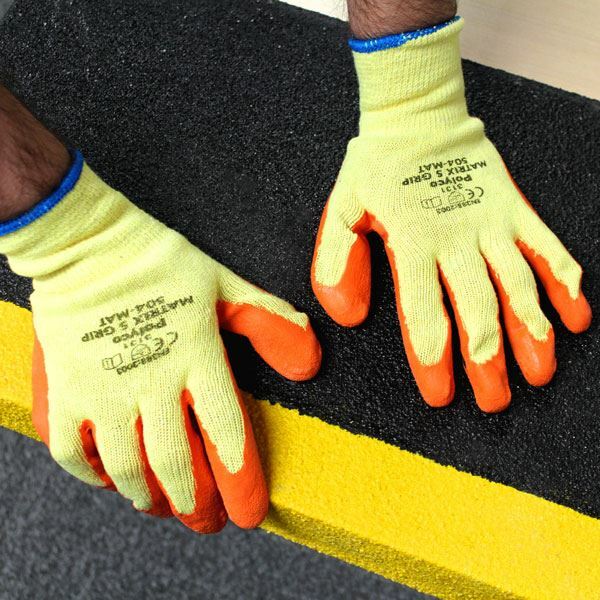 Suitable for most general work purposes, Ideal for bricklaying, warehouse work and paving. 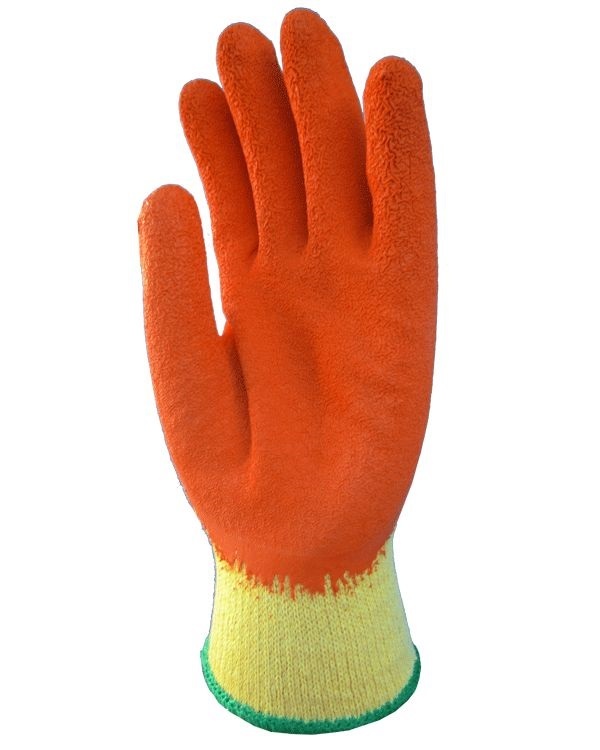 Polyco Matrix S Grip Latex Palm Coated Work Glove conforms to: EN 420 Cat.2 EN 388 2.1.3.1. 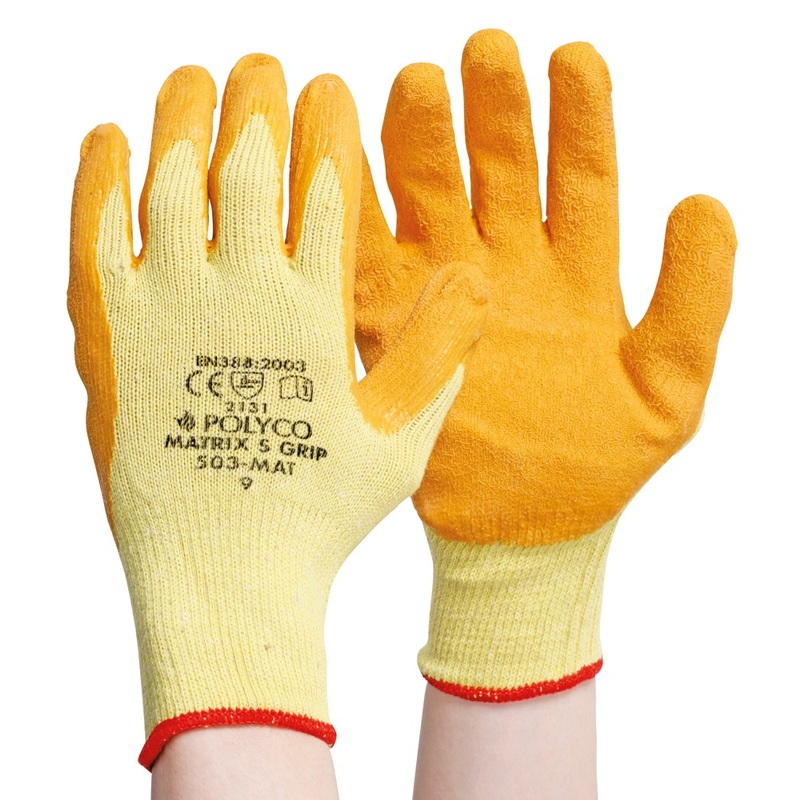 If you cannot find your product from Polyco gloves. Also you can check for more Gloves here - Welding Gloves and Heat Resistant Gloves. More safety products - you can check out our Waterproof Overalls Category.